Spent the weekend in the Buckinghamshire countryside with friends in their pretty thatched cottage. Then chilled for the rest of the day with the Saturday newspapers, delicious food and wine. 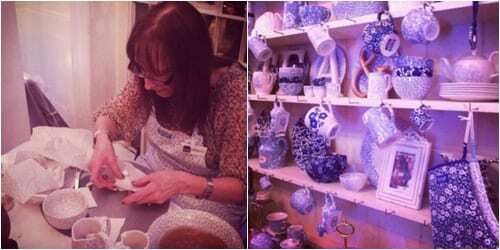 On Sunday, hubbie and I braved Bicester Village and got a couple of bargains in Emma Bridgewater and French Connection. Then, after a lovely late Sunday lunch, made our way back home. Wrote blog posts, dealt with emails and went to pilates class. Worked until 10pm both nights on my article for my freelance writing class. Handed in my article at my writing class…and pleased with feedback. It just needs a little tweaking before I start trying to place it in a newspaper. Went to a great networking event in the evening organised by Homes4Media and hosted by Denby. 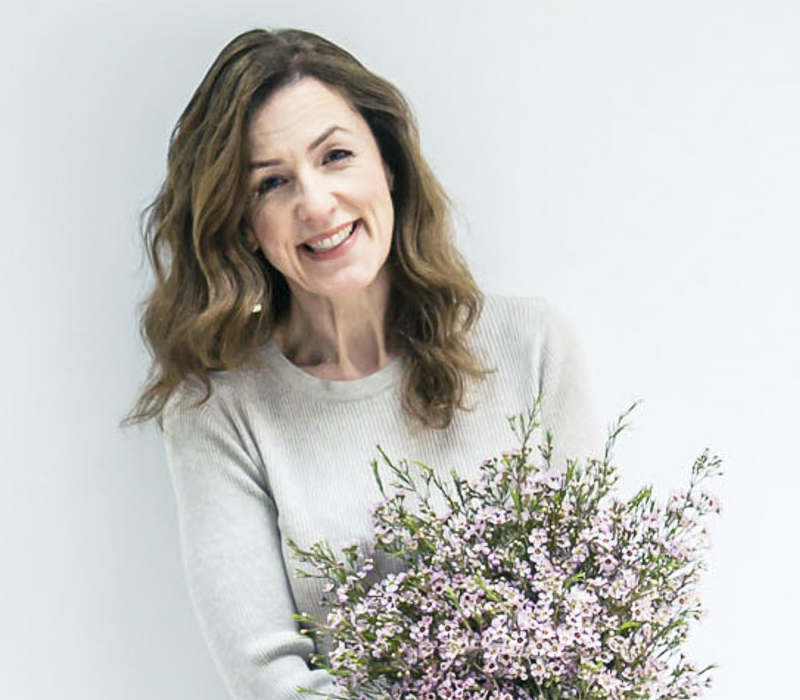 Lovely to catch up with stylist Joanna Thornhill and meet photographer Lucy Davenport who I’ve recently featured on Flowerona. The day started at 9am with a meeting at Hampton Court Palace with John Waddington from Nursery Fresh. John’s company were supplying all the flowers for the palace’s Florimania event . 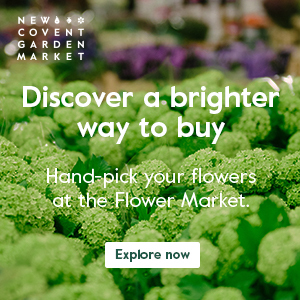 I’ll be writing all about my visit and the event soon, but in the meantime, it’s the perfect place to take your mum this Mother’s Day weekend. Then met up with my garden designer friend, Lisa Cox, and we went to the Landscape Show at Olympia. 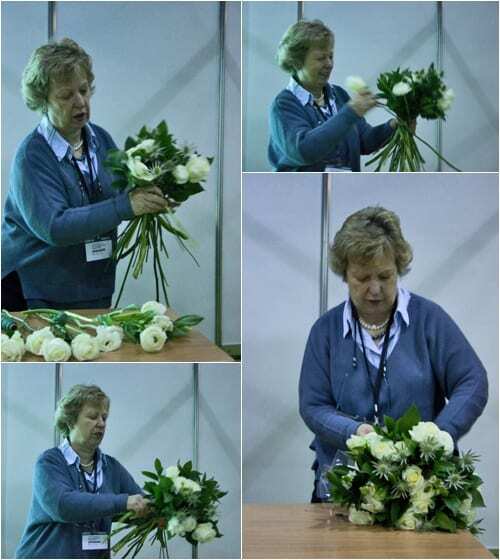 I attended some fabulous presentations by Alex Denman who is the Show Manager for the RHS Chelsea Flower Show, garden designer Jo Thompson whose Chelsea show garden I’m featuring in monthly blog posts on Flowerona and florist Judith Blacklock, who’s pictured below creating a bouquet. Then that evening, Lisa and I attended the VIP event which proved to be a great networking opportunity. Got home at 10pm…pooped! Managed to make myself go to my zumba class and definitely felt better for it! In the afternoon, had a great meeting with Kate, the Social Media Manager at Laura Ashley. 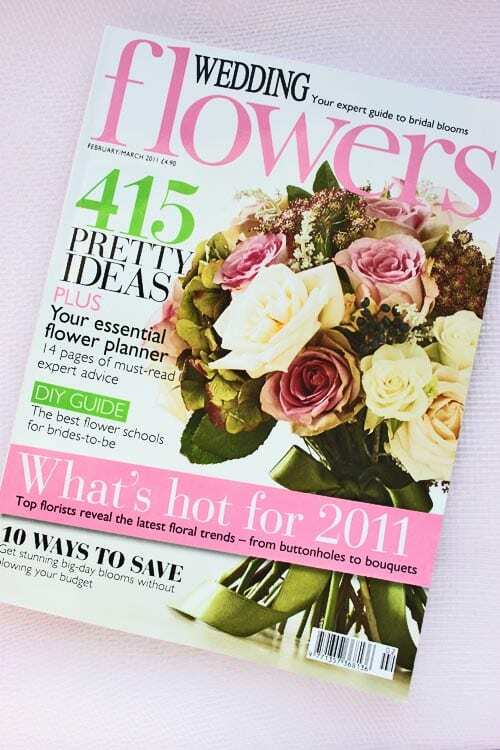 Wedding Flowers magazine…Floral inspiration for brides-to-be. It’s incredible that this is my most popular blog post this week as I wrote it in January last year! 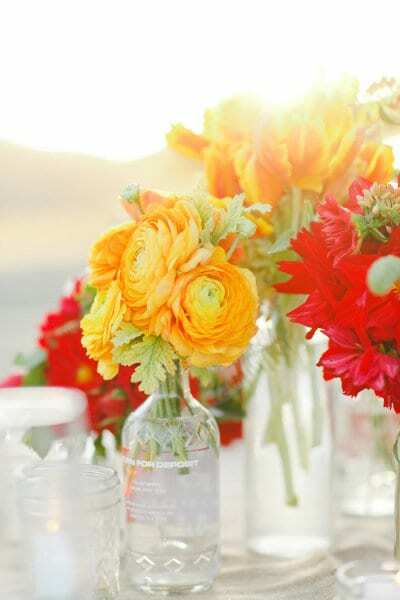 Perhaps it means that lots of brides-to-be are looking for inspiration for their bridal blooms? 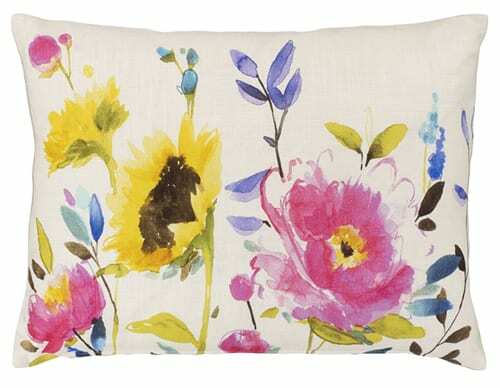 On the Heart Home blog this week, I featured Beautiful floral-inspired cushions by Bluebellgray for John Lewis. 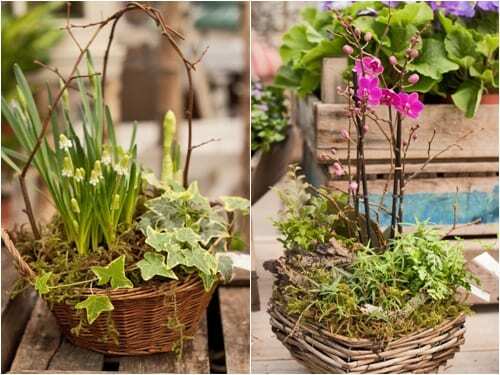 Gorgeous Mother’s Day arrangement from Rebel Rebel…in a handbag! I hope you have a lovely weekend. 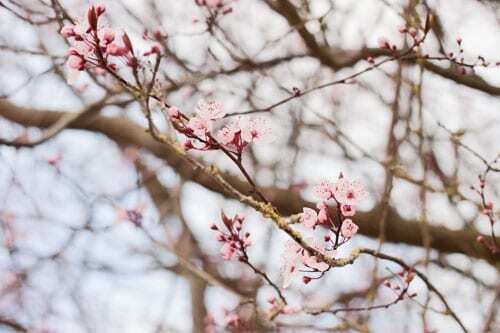 I’ll be working today, trying to catch up on all my emails and writing blog posts. Oh, and I’ll be popping to Florimania.